Safe and sober living at williamsburg house. 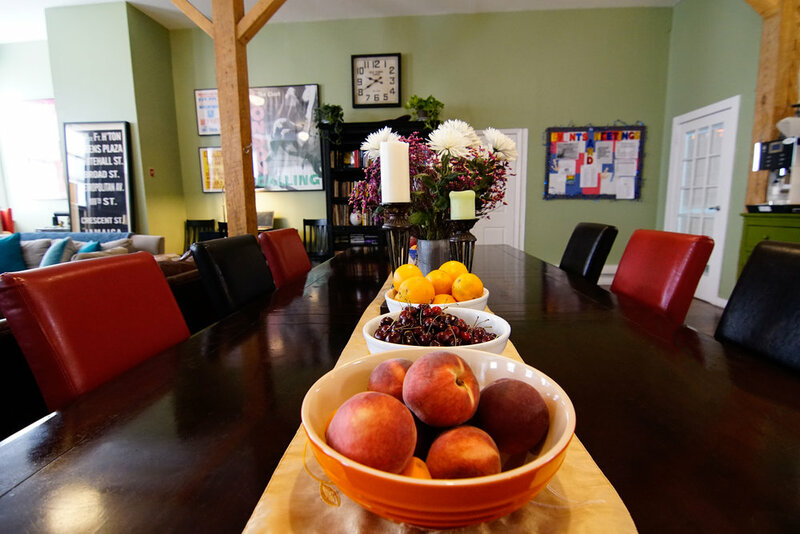 Opened in 2009, Williamsburg House is a residential sober living home in Brooklyn, NY that provides an environment of safety while you get your life back on track. 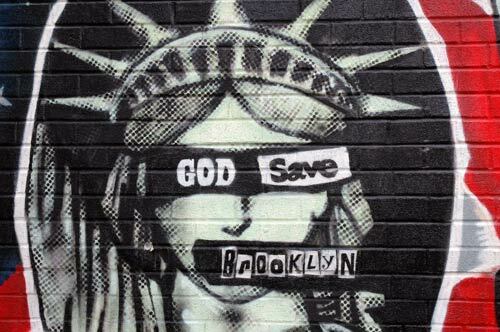 Located a few blocks away from the Bedford Avenue stop on the L train, residents live in the heart of Brooklyn's ultra-hip Williamsburg neighborhood. With over 7,000 square feet of open floor plan and separate male and female housing, our lofts foster an open community that no other NY residence can offer. 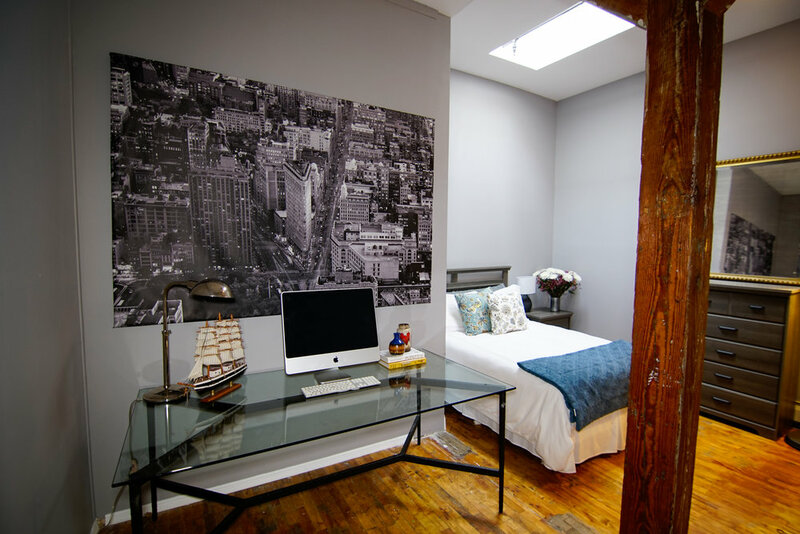 The chic converted warehouse space boasts exquisite views of the East River, amazing boutiques, cafes, and is only a ten-minute subway ride from Union Square, the Village, and Downtown Manhattan. 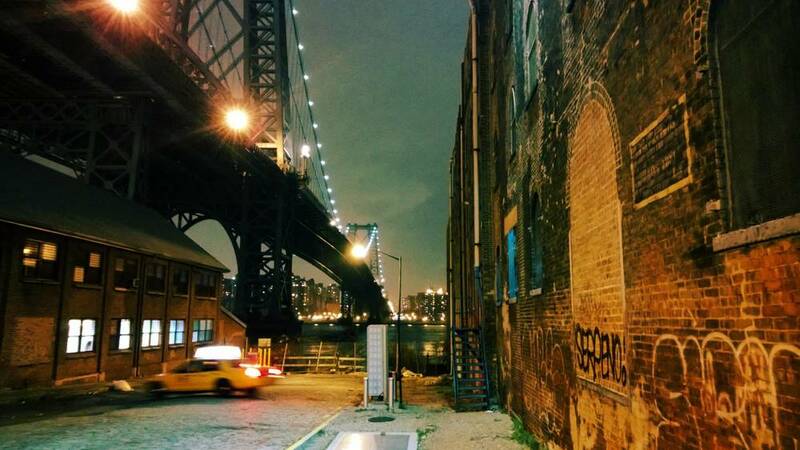 Williamsburg is the most alive neighborhood in NYC. 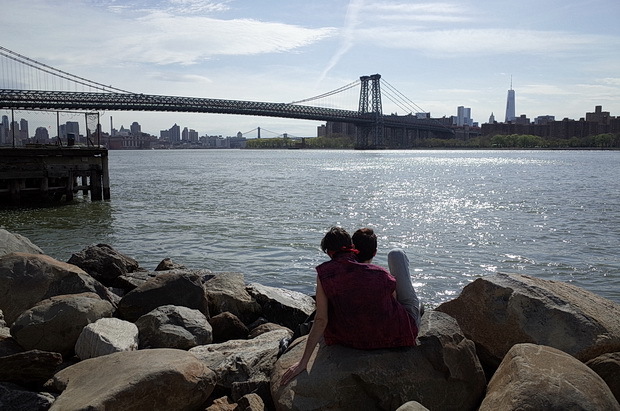 The independence and creativity that was once part of the east side of lower Manhattan migrated across the east river about a decade ago, stoking the fire of the revitalization of Brooklyn, the likes of which had not been seen before. 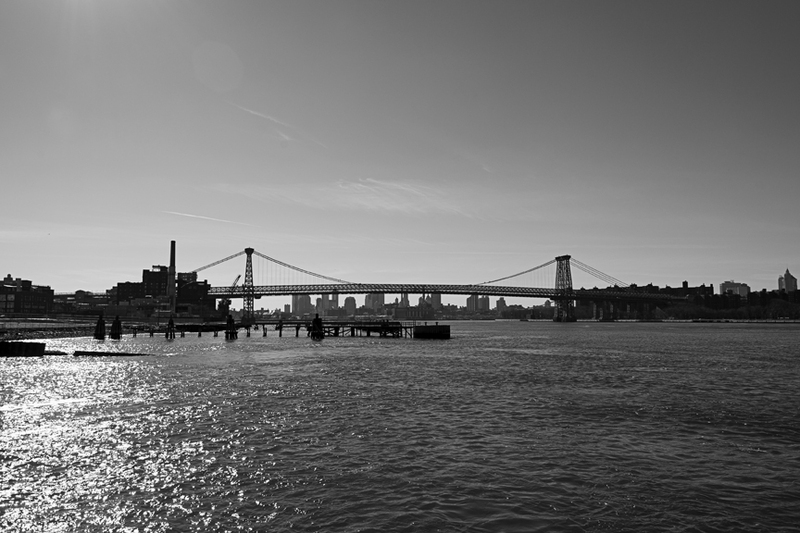 Today, Williamsburg is a destination for travelers who come to NYC. They come for the best food scene in NY, the sweeping views of the Manhattan skyline, the live music and art. The epicenter of young adult culture with a median age of 29, Williamsburg has an extensive community of people in recovery, along with endless opportunities to develop and live a recovery lifestyle, including fitness, art and music. We have aligned ourselves with top level clinicians, access to world renown health care providers, endless cultural opportunities and the best bagels the world has to offer. An interior as stylish as sobriety. Williamsburg House seeks to reduce the stressors of daily life, allowing you to focus on getting back on your feet and moving forward. With an aesthetic that could be summed up as low-key high style, the loft space offers an environment of laid-back luxury. Community is the foundation of recovery. At Williamsburg house, you're never alone. We are staffed around the clock with people in recovery who have the genuine concern to help. We provide companioning at no extra charge to help out clients along the way in early recovery. Our experience tells us that having someone with you could be the difference when temptation rises. Twice weekly in house recovery meetings and plenty of outside meetings to help our clients connect with the robust sober community Williamsburg has to offer. On site narcotic detection canine. We're not the police, but we want the environment to be safe. Mik lives among us as a friendly Labrador Retriever with his loyal companion Churchill, an English Bulldog who serves no purpose other than melting hearts. Spacious common areas to foster community. 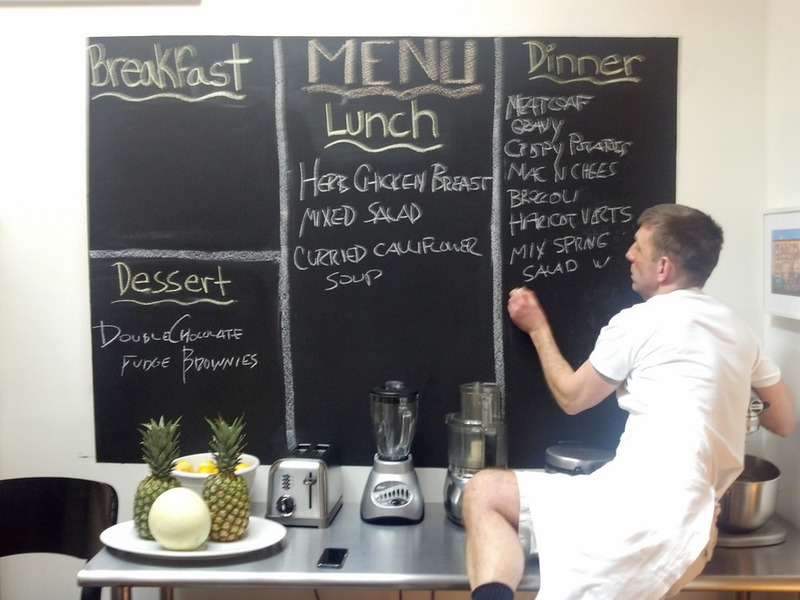 State-of-the art kitchen with a private chef who provides two home-cooked meals a day. Random, monitored drug testing as well as daily alcohol breathalyzing. Addictions are like fingerprints; each one is unique. Because there is no one-size-fits-all approach to recovery, we work one-on-one with each client to design a program and plan that fits his or her individual needs. We find you where you are and help you get to a new place. All residents have a case manager to coordinate care with outside providers, set goals, and create a plan of action for a new recovery. Boundaries are important, but so is family. Your case manager will help create a plan to support you, your family, and you with your family. We know how to keep our role under the radar when that counts for you; we never disclose anything about any of our clients to anyone other than a licensed or legal professional who has been authorized to receive it. Court Advocacy, DWI/DUI, Custody Battles. Delivery to rehab. Post-rehab transitions to everyday life. We're not the police, and shame is never helpful, but we want the environment to be safe. Mik lives among us as a friendly lab but he has a unique talent and alerts staff when he finds drugs. Questions about any of the above? Get in touch! @2018 Rebound From Addiction, Inc.
We love hearing from you! Call us at 818-219-0176 or send us a message and we'll get back to you as soon as possible. Please know we respect your privacy. Always. We will never share your information with a third party.